With the release of SQL Server 2016 RC0, we are looking at what has changed with the installation processes of SQL Server 2016. In particular in this post we are having a look at what has changed with the installation process for Management tools. 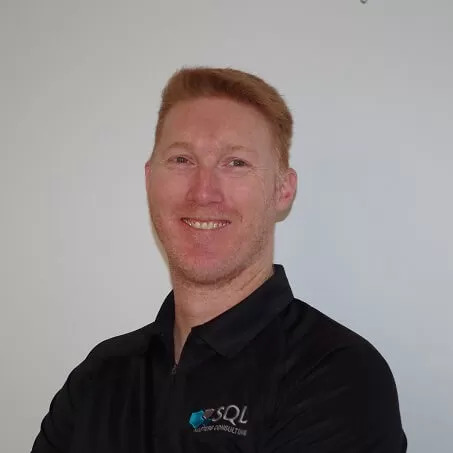 Read more…..
SQLSaturday 509 in Brisbane is bring your a precon event on Friday 27th May, 2016 as part of the SQLSaturday event. Registrations are open.